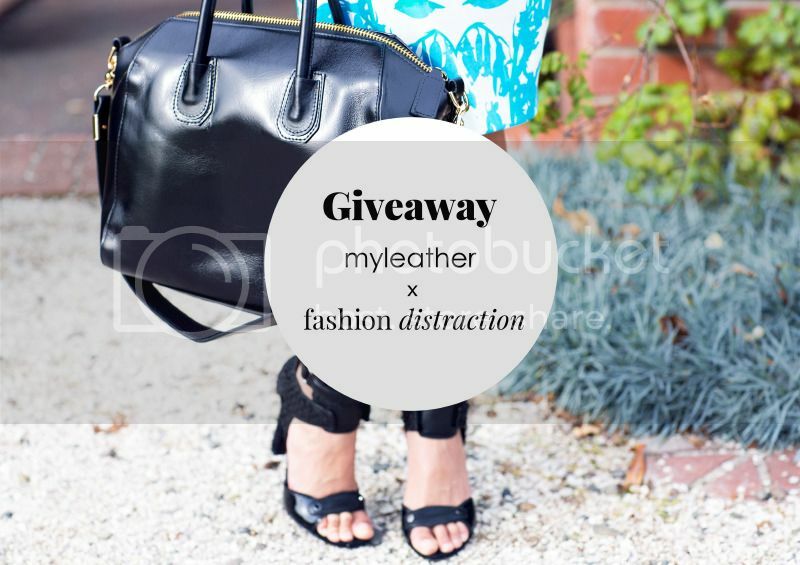 giveaway: Win a bag from myLeather! Time for a giveaway! Enter to win this amazing 'Shannon' tote worth $280 from Australian online handbag store, myLeather. It comes in four different colours, all in genuine calfskin. 4. Leave a comment about the bag with your details (FB name & email address) to be in the draw! And if you're feeling generous, make sure to share this post with all your friends :) The contest is open to all international readers, a winner will be chosen in two week's time (17th June). love the tote as it is such a simple piece that can make an outfit! Cute tote:) i see myself rockin dis with sum lovely outfits. It's the perfect bag to be owned. Super chic looking! 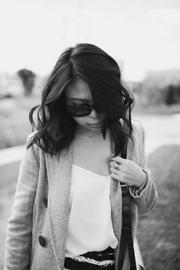 The bag is such a classic closet staple. Gorgeous bag - looks like it could be a Céline. Love it! Love the bag! Wish me luck! I love this bag especially the golden details. I think everything about this bag is quite dreamy. I mean, it's a classic in a woman's closet. The simplicity is what makes it such a beautiful bag. Thank you for this gorgeous opportunity.. This bag is timeless, in my opinion! the bag is so gorgeous! love it ! Such a gorgeous bag. I love how versatile it is & goes pretty well with any outfit. I've been in need of a good tote for pretty much my whole life, and this one's perfect! Also shouldn't it say 17th June, not March? :) Thanks for the giveaway! This looks perfect; I can't wait to use it if I win it! What an amazing giveaway! This bag is gorgeous -- I so hope I win!! 1. 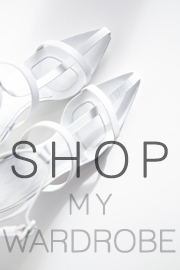 I'm Registed on myLeather.com.au. 4. If the bag is that black one from the picture I loooove it already! draw! I love this bag! it's gorgeous!!! Love the bag, it looks so buttery smooth lol..
What a gorgeous tote! If I'm lucky to win these. It will be accompanying me everywhere ago. please let me win it! please please pleaseeee!! I love it, amazing bag!!! Love it ! Simple and cute and would go with anything !!! thnx so much for this giveaway! Always enjoyed your insangram Photos!!! This is a beautiful piece! It's so simple and classy but you can still create any kind of style with it, like elegant or rockin..- I really really hope to win! Love the tote - I have the perfect boots to wear with this bag! The bag is just so perfect. It looks good with anything! I've been eyeing this bag for some time now! Love this bag! Especially in "wine" colour! really an amazing bag. I really want to win this!!!!!! Reminds me of Givenchy's Antigona tote. Love it! I love Shannon Leather Totein black color, classy and never out of date. Thank you so much for the chance. A woman`s bag is like her universe. So let me put my entire universe in this bag. I've been needing a new bag [the one I currently use all the time is wearing away]. This one looks like a very sturdy replacement! The bag is gorgeous! I think the Givenchy Antigona bag is the most perfect bag ever made and this one just looks exactly like it, which is why I would love to have it more than anyone!